Please come out and support SHOCKHER! 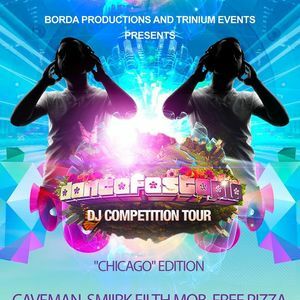 on the Dancefestopia Contest! By buying a vote using the link below you are submitting for SHOCKHER! and with that vote we will have a chance at playing the second mainstage at Dancefestopia in Kansas! *A VOTE IS ONLY $6, EVERY VOTE COUNTS! *http://theticketrumba.com/tickets/2991Please show some love and support for SHOCKHER! We ask to invite everyone and anyone you can, this is a show you do NOT want to miss!